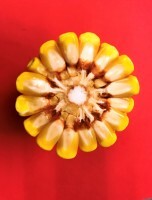 MASA has elite Non-Gmo maize hybrids in the following categories based on days to Relative Maturity(RM) and Heat Units(HU). 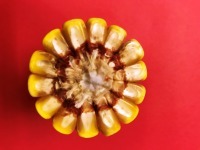 A selected portfolio of maize hybrids available for 2018 are listed. 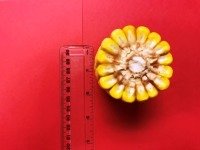 All hybrids have strong agronomic traits, such as stalk strength, and brace root strength very good pest resistance/tolerance packages with multiple foliar diseases and select insects. 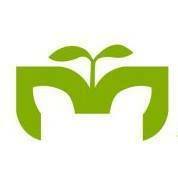 Persons interested in hybrids with specific RM should contact MASA directly to discuss availability, quantity and prices. 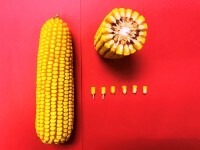 We have specifically choosen only select representative hybrids from our portfolio and listing their agronomic traits. Please be aware that we are showing only a few in each of three categories of Early, Mid-Season and Full Season hybrids based on RM/Heat unit requirements. Our actual portfolio is much greater than those listed. Only by consultation we can provide more detail..So do not hesitate to call or email us for more details. These notes are based on performance of the plot average over multiple years and locations. 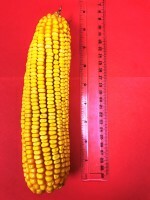 Excellent yield potential, great standability, and over a top performer over locations and great dry down. It is a consistent top performer. 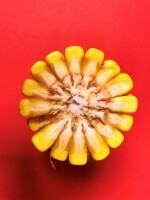 This hybrid produces excellent food grade grain quality and harvests very nicely, either by hand or combine. 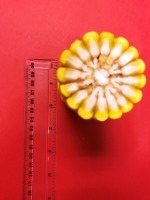 Always has outstanding feed test results and will easily fill your silo. It has been one of our top sellers for over a decade because of its dual purpose. 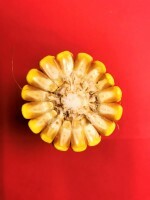 The ears are 9 inches, robust with large yellow kernels with an average of 14 rows per ear on a red cob. 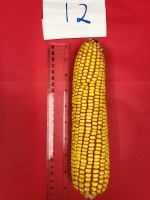 Semi-flex ear and great for machine harvest. A very showy and attractive, medium-tall plant. 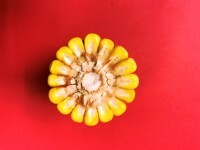 This hybrid has a strong vigor and growth with very dark upright leaves it has a high yield potential with outstanding grain quality on a pink cob. 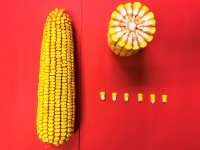 Its husk will flare in the fall promoting good dry down and less chance of ear diseases. 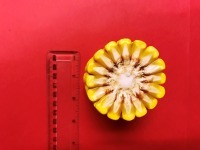 Ears are flexible and robust with 8 inches long with an average of 16 rows of very golden kernels on a pink-red cob. It is great for machine harvest. 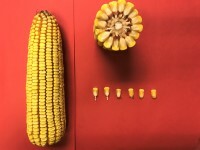 One of our best hybrids, great yield, and solid agronomic traits, great disease package, performs well across soil types, especially heavy soils. 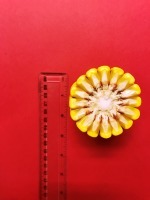 Mid-tall plant, medium ear height, 9 inches ears with 16 rows of yellow kernels with blush of red on a dark red cob. 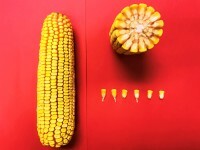 Dual purpose hybrid: grain and silage. 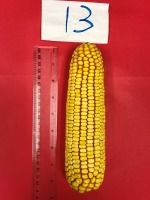 High yield consistent over locations with fantastic drought tolerance. Very green plants for e the tire season. 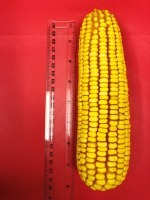 Nice 9 inches ears at medium height and great flex. 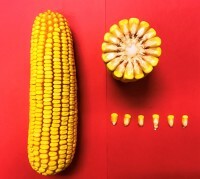 The ears have an average of 16 rows of kernels with golden dent and brush of red on sides with a pink-light red cob. 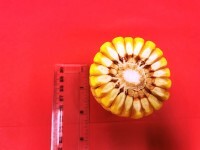 Strong hybrid with very good disease package, great overall health and stress resistance characteristics. Great early season emergence with great growth and plant color. Very good dry down and great grain quality. 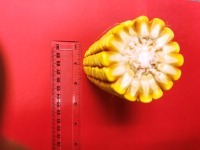 Tight husks at end of robust 8-9 inches ears with an average of 16 rows of golden capped kernels with reddish tinge on sides. 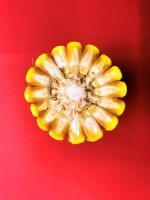 Cobs are dark red and almost brown and very good flex and easy machine harvest. 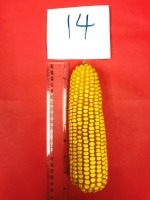 Great yield from this hybrid across all soil types. 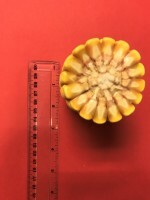 Large ears on medium tall plants and has strong stalk and brace roots. 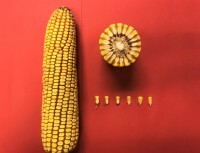 Tight husks and ears have excellent flex. 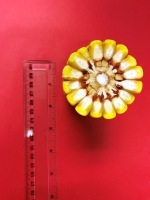 Ears are 8 inches in length with an average of 18 rows of kernels. 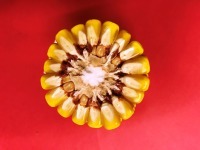 Nice golden kernels on the light red cob. • Great ratings. 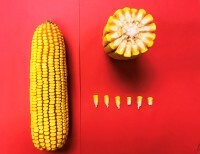 Dual purpose hybrid: grain and silage. Great yield in both purposes. 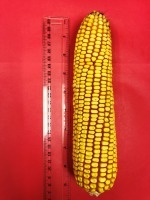 Large bulk ears with tight husk and great disease package with dark green leaves throughout the season. Great stalks, roots, and standability. 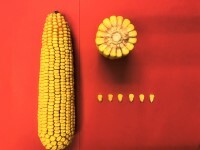 It also has white digestible cobs with 8 inches ears. Golden dent caps and reddish brown brush on side of side. 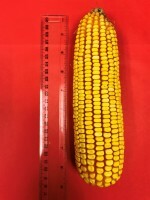 Excellent yields on ears placed medium height on a tall plant that is dark green all season. Great stalks and strong brace roots. Produces huge tonnage of silage and/or grain with absolute excellent dual purpose hybrid and also, available as organic grown. 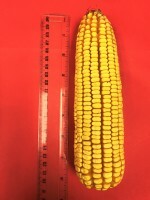 Ears are semi-flex and 9-10 inches long. 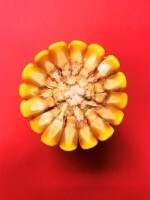 •Kernels are light yellow with an average of 16 rows on a pink cob. 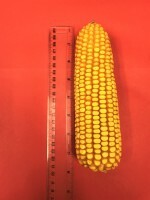 Very dependable hybrid across locations and soils. Beautiful grain and quality. 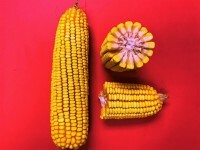 Ears are 8-9 inches and kernels are golden color with a brush of r a d on sides and are on a dark brown cob. 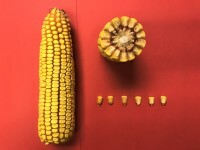 Ears have tight husks and good flex. 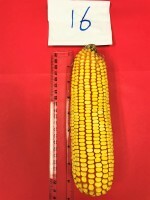 Fast dry down and very good disease package. 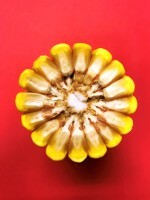 A very nice and showy plant with excellent yield potential and standability. MASA 3200 has great early season vigor and growth. 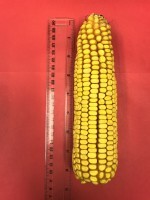 Pollinates quickly making for accelerated dry down. Attractive tall plants with upright leaves that perform well at higher populations. 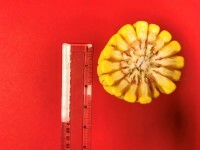 It can be grown at higher plant populations per acre. 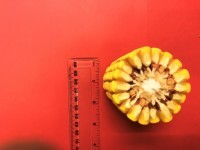 Also, it has a nice even robust 9 inches ears and the kernels are golden with an average of 16 rows per ear and brown cob. 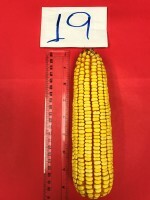 All hybrids we have selected have above average to excellent yield and test weight. 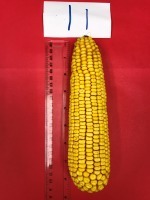 The early season hybrids are targeted to more northern and higher elevation areas. 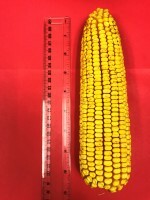 When these early season hybrids are planted in areas of the mid or full season, they can take a few more days to reach maturity. 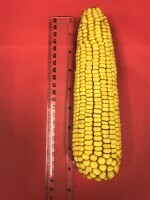 Emergence is important because we target strong emergence, especially in the colder and shorter season areas. 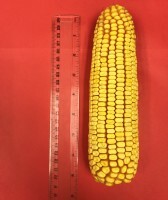 Standability includes other agronomic notes such as stalk strength, brace roots, plant height and ear placement while ear flex is important along with dry down for machine harvest. 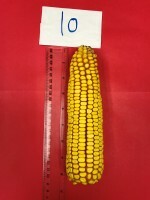 Yield and Test weight are the most important traits for most of our target customers/growers because they have the implicit factors of both quantity and quality of grain. 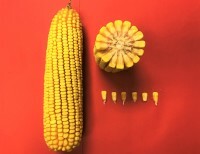 While we do have longer season hybrids, between 111 and 118, we have included only two here. Further, we have some dual purpose hybrids that can be used, for silage and grain. 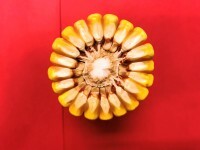 These dual purpose hybrids are very popular among dairy producers who want and have needs for both foliage and grain. We trust the above information will be helpful for a discussion of needs for any client/customer.